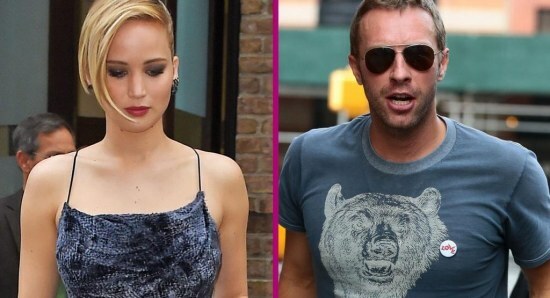 News » Who is Jennifer Lawrence dating? 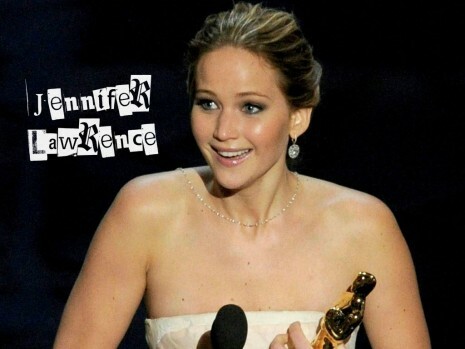 But who is Jennifer Lawrence dating? 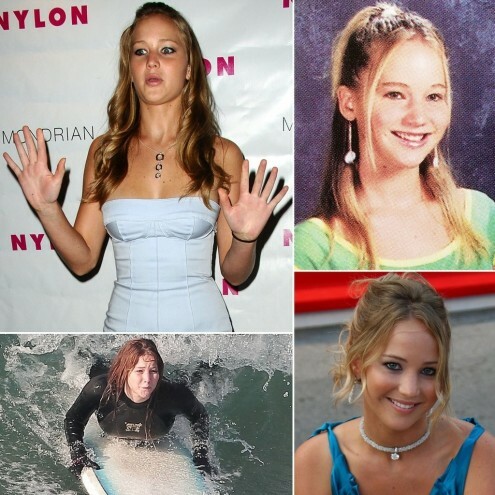 Hollywood beauty Jennifer Lawrence has worked hard at her acting career since she was a young women just trying to make a name for herself in the business, which has led to the stunning star becoming one of the biggest and the best actresses in the acting industry. 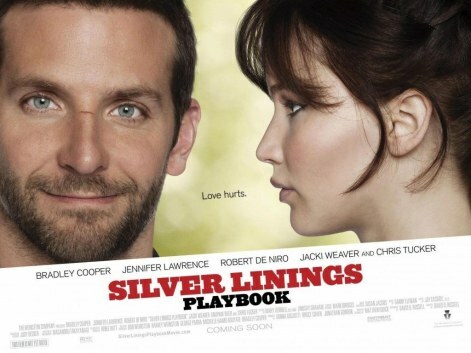 However, it is not only the career of Jennifer Lawrence which has hit the headlines over the years, as there has also been plenty of focus on her personal life. 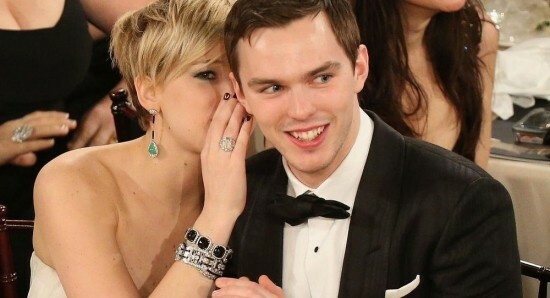 Over the course of the past few years we have seen Jennifer Lawrence being involved in some very high-profile relationships, with the actress dating fellow Hollywood star Nicholas Hoult, as well as music superstar Chris Martin, but who is Jennifer Lawrence dating now? Well, it seems that she is in a relationship with New York art gallery director Cooke Maroney, thanks to her good friend Laura Simpson. The New York Post's Page Six column has supposedly spoken to a person close to the Hollywood actress, who they have quoted as saying, "They met through Jen's friend Laura. The relationship has been going on a few weeks. But they have been very private and careful not to be seen together." As far as her acting career is concerned, while we are always excited to see Jennifer Lawrence appearing in new projects, we are also very excited to see her reprising the role of Mystique in the upcoming new movie X-Men: Dark Phoenix, which is set to hit the big screen on February 5, 2019 in the UK and then on February 14, 2019 in the US.